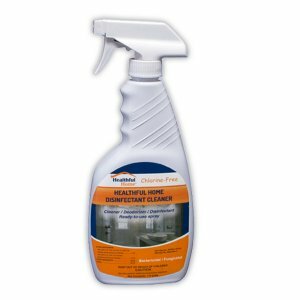 Detects dangerous mold particles in only 5 minutes! No need to wait for results. 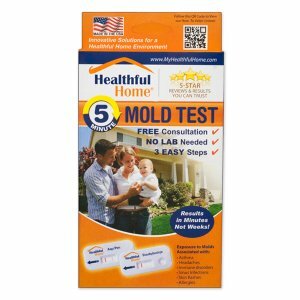 A Do-it-Yourself Healthful Home test kit for detecting problem molds and allergen particles in 5-Minutes. 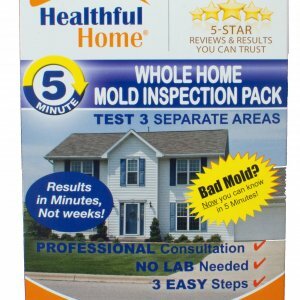 Before you buy or rent, test for mold – Visual results in 5 minutes. No waiting for lab results! Accurate and Safe! 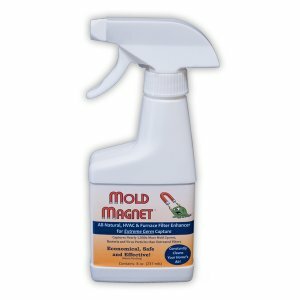 Detects 32 mold types. – Ships FREE. 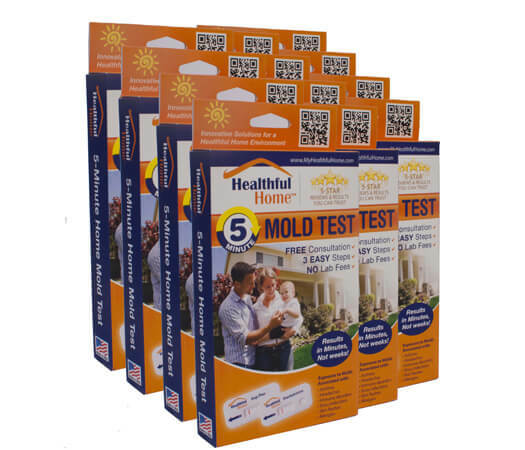 Using technology similar to medical-grade pregnancy type test kits, the Healthful Home 5-Minute Mold test is unique to the industry and brings cutting edge science directly to your home. You can save hundreds of dollars over hiring a mold inspector and get immediate results in the privacy of your own home. 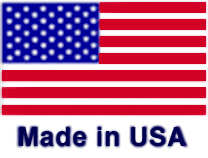 Enjoy FREE SHIPPING On Minimum Orders of $40! If you don't see what you need or just want to talk to a real person, give us a call at (800) 455-1250. This company's product and customer service is outstanding. For us it was a much better fit than using other methods which would've required a delay in the results. This test result required about 15 minutes for us.